Spa is an expander for the granular sampler module grandPa. It adds CV inputs for nearly all parameters and a clock input to trigger the grain shift. It doesn’t work without the grandPa Eurorack module. Four CV inputs have attenuator knobs. 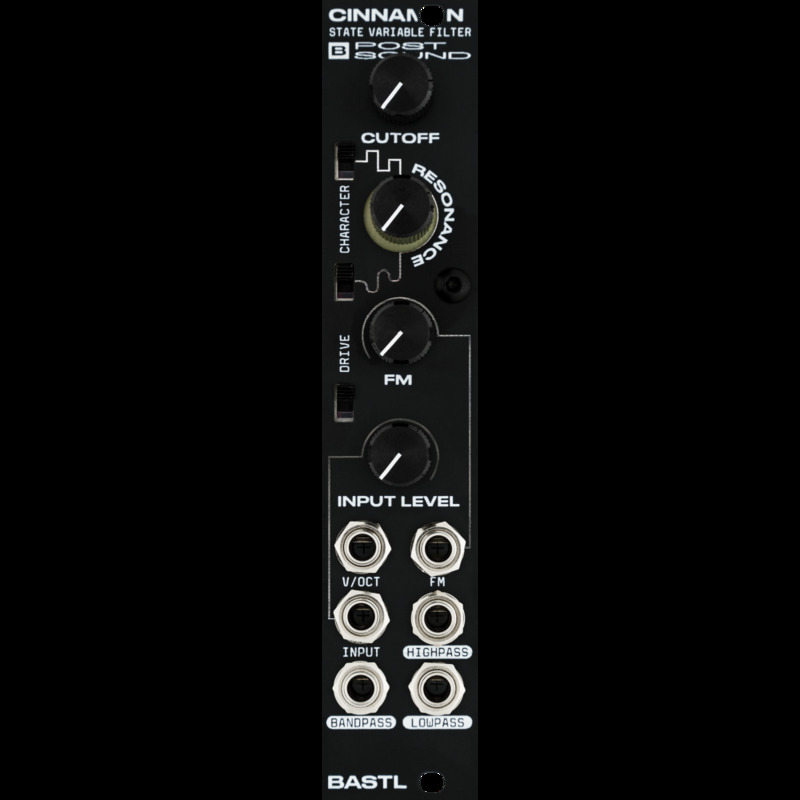 These CV inputs are normalised to 5V so the knobs act as a signal source when nothing is connected to the CV input.